A friend of mine recently decided to have a T-Shirt quilt made for her daughter. 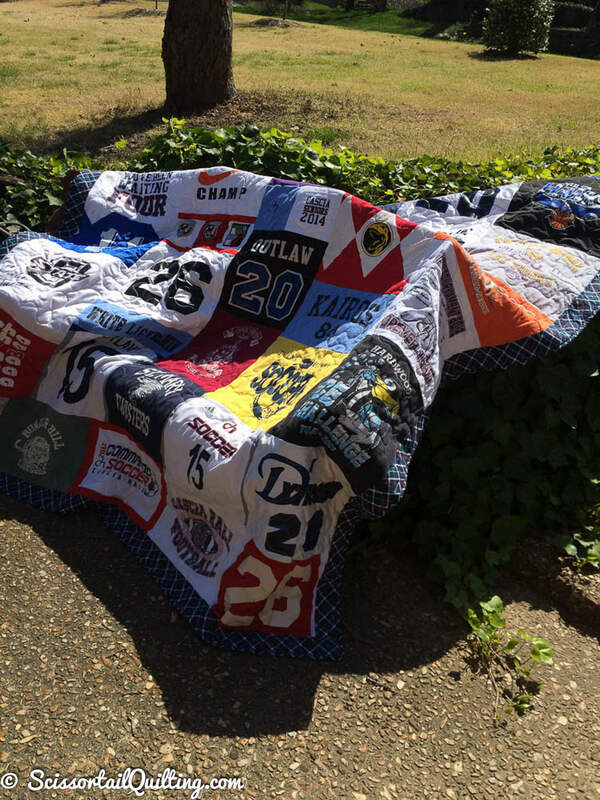 Recycling her daughter’s old shirts into a quilt seemed like the perfect way to preserve some beautiful memories. 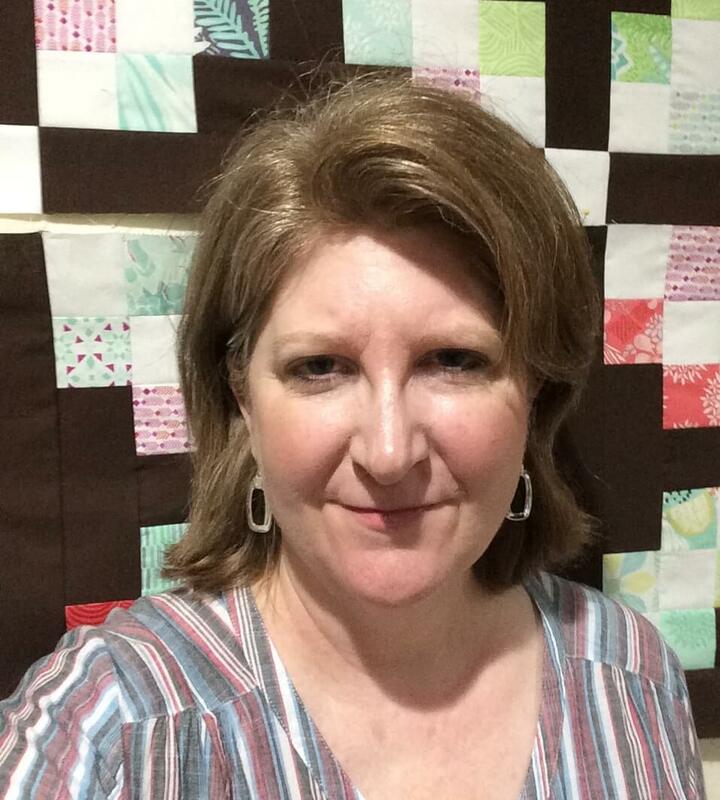 She began to get quotes for the project and discovered that having the quilt made would cost her much more than she had anticipated. It left her wondering, “Should I try to make it myself?” Perhaps you are like my friend and you are trying to decide if you should make your own memory quilt? In this article, I outline all of the costs involved so you can decide if it’s something you should do. We will detail some practical reasons why you might want to do it yourself, and we will consider some other factors that might swing you the other direction. I’ve also created a worksheet that you can use to help you in your own analysis, which you can download for free using the link at the bottom of this page. I have a great appreciation for DIY-ers. (Hey!…I AM a DIY-er!) Having attempted to do many things myself, I eventually came to this conclusion: sometimes it’s worth it and sometimes it is not. The trick is to find out up front what is involved so that you can make an informed decision. My goal in this post is to help you do that. Assumption #1: You have access to a working sewing machine and a good iron. These are essential pieces of equipment. If you don’t have them you can’t make the quilt. I DO NOT recommend purchasing cheap models from a big box store to get you through the project—for most people this will only end in frustration and $200 down the drain, which could have been applied to having the quilt made. Assumption #2: This T-Shirt quilt is going to be a “traditional” style quilt with sashing, borders, and binding. Assumption #3: The quilt in our example is twin size, measuring approximately 60” x 88”. Assumption #4: The items we purchase will not be over-the-top expensive, but will be good enough quality to do the job right. All of the items listed below were actually purchased at a local quilt shop by a customer getting ready to make their first T-Shirt quilt. The prices quoted are current best prices from Amazon as of today’s date. Your time Novice quilters can expect to spend 25-30 hours cutting and sewing the top of this small quilt. Set an hourly wage for yourself to determine how much your time is worth. Since I can’t calculate this for you, it will not be reflected in our total. ?? Keep in mind that this total does not include a sewing machine, sales tax, or the value you place on your 25-30 hours of labor. Factor those things back in, and compare your new total with the quotes you get. Now ask yourself: Are you saving a significant amount of money doing it yourself? Are there more ways you can save money? Sure. If you choose to quilt it yourself, you can save $105, but you need to add 10 or more hours back to your labor time. Another way to save money is to shop fabric sales to find quality fabric at cheaper prices. If you have a friend who quilts, perhaps they will let you borrow their tools so you can save money on equipment. So, is it worth it to you? Let’s think this through. Do I have the time to complete the project? Nothing is worse to a household on a tight budget than to sink money into a project that doesn’t get finished. Also, think back to that number you placed on your time. Nothing is more valuable than your time, so after considering all the costs, decide if it would be more beneficial for you to have that time for other things. Do I have the skills (or can I acquire the skills) to finish the project? Do you think there is a good chance you will be happy with your workmanship? If you’re a perfectionist, then you might want to consider hiring a professional quilter. Do the savings in labor justify the expense in tools and equipment? Again, if you’re on a tight budget, you might see the equipment and tool expense as wasteful for a one time project. But if you think you might like to learn how to make more quilts in the future, then it’s an investment. BTW, a T-Shirt quilt is a great first quilting project. You just might get hooked! Is it important that the quilt be made by you? I understand. I once told one of my sons that I was so swamped that I was sending his quilt off to be finished by someone else. He was horrified. (Who would have thought that he cared???) Ever since, I’ve quilted them myself. If you’re going for the “I made this because I love you” factor, we both know that you really don’t care what it costs you in money or time. 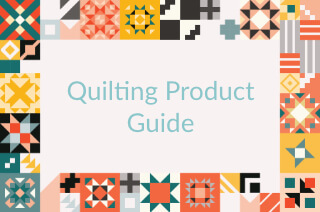 So, there you have an honest look at what costs are involved in making a quilt. I hope this has helped you make up your mind. If you want to explore your costs further, download my worksheet by clicking here. If you think you want to make your own T-Shirt quilt, I have two patterns in my shop that can guide you through the project. If you want to talk to me about making a custom quilt for you, please contact me.